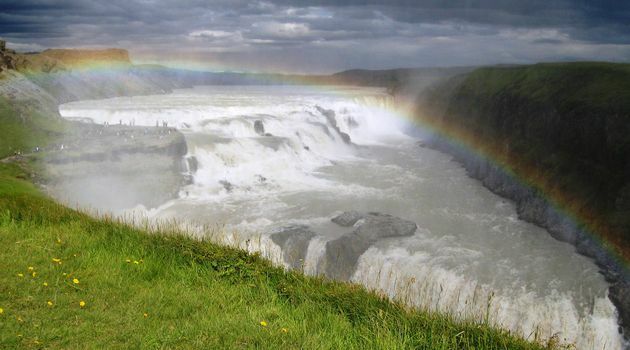 Get a local expert to guide you through the collection of sites that together form the Golden Circle. 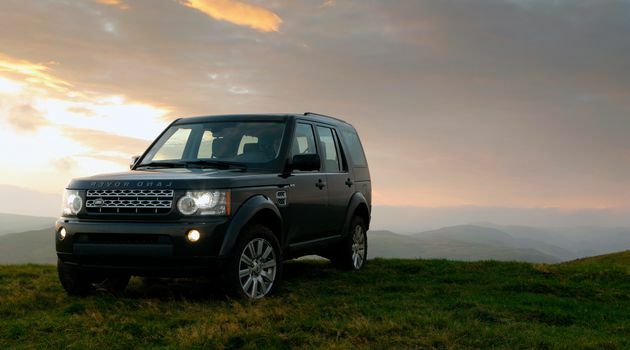 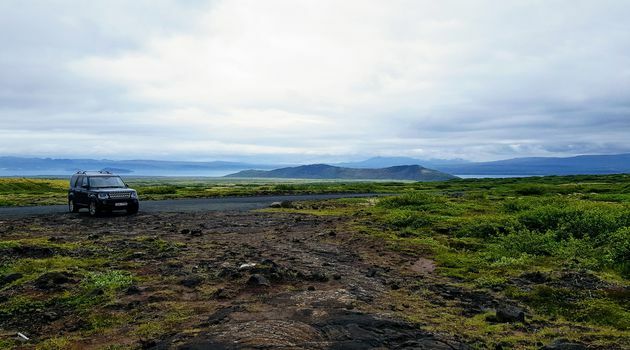 That way you can make the most of your day with a professional that can adjust your tour to the current daylight and the ever-changing weather. 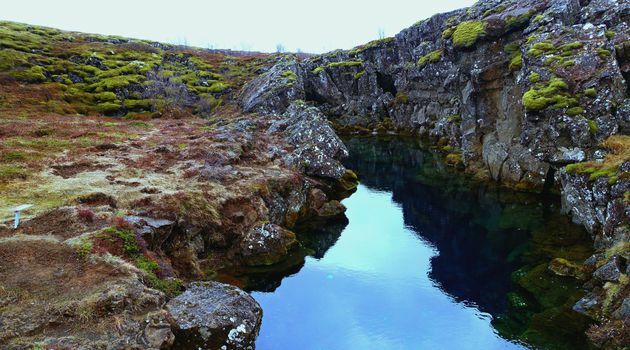 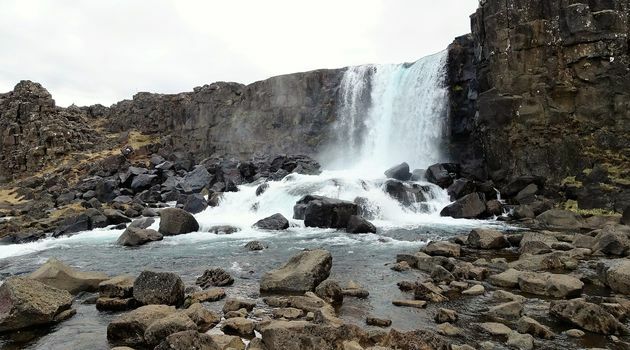 Enjoy the scenic route to the National Park, Thingvellir, to see the rift between the Tectonic plates. 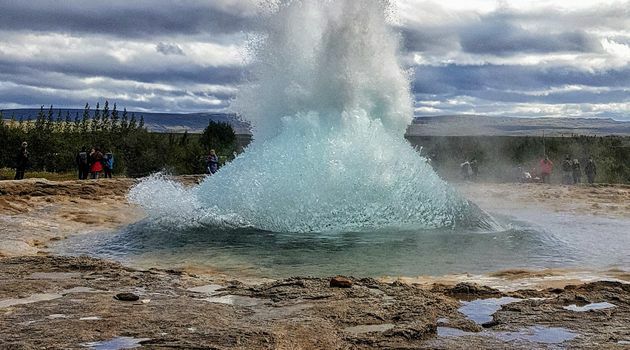 Experience the power of Iceland's most active geyser, Strokkur, followed up by a drive to the majestic waterfall Gullfoss that displays its raw power of glacial melt-water rushing from the highlands but hides its dramatic stories about both the old day's outlaws and pioneering environmental activists.